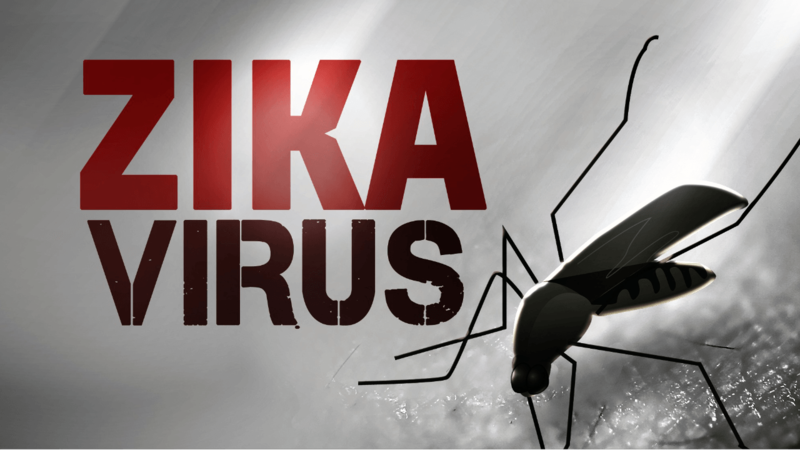 The name of the virus originated from the Zika Rain-forest in Uganda, which is where the first confirmed case in 1947 was discovered. It wasn’t until 1952 when the first human case was documented and then the virus became more prominent in the equatorial regions of Asia and Africa. 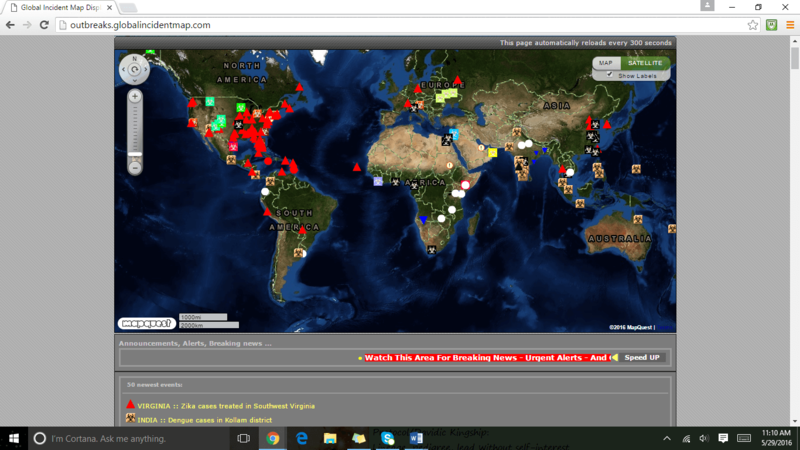 According to many sources, from 2015 to present, it has been confirmed that the virus has been spreading throughout North and South America, and to Pacific areas. 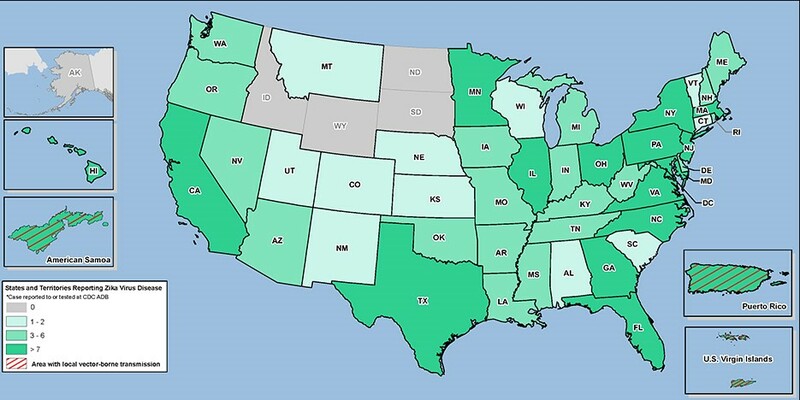 In lieu of mosquitoes, the virus has been documented to be sexually transmitted, and also transferred through pregnancy to the infant resulting in birth defects, such as microcephaly and other severe brain defects. Now, if we look at this in the End of Times mindset, we can see epidemics have been prophesied in the Bible, especially in the cases of judgment and plagues placed upon mankind. In Revelations and Luke, we find verses that relate to this outbreak in regards to the plagues, and the foreshadowing of what pregnant women would endure in End Times. There is also corroboration of prophetic Biblical knowledge hidden in Bible Codes on this topic. On January 29, 2016 the Prime Cleric of the Ecumenical Order of Christ, Richard Ruff, discovered a Bible Code confirming the virus was predicted in the 3,300 year old text. “There is no treatment or vaccine for dengue, which affects as many as fifty million people every year. It is a debilitating disease, and the current approach is to use chemicals to kill the mosquitoes that spread it. As I wrote in the piece, the Oxitec mosquitoes are modified so that one gene carries instructions to manufacture far too much of a protein required to maintain healthy new cells; the results are lethal. Scientists keep the gene at bay, and the mosquitoes alive, by placing the antibiotic tetracycline in the insects’ food. The drug latches on to the protein and acts as a switch that can turn it on or off. As long as tetracycline is present, the mosquitoes live and reproduce normally and can be bred for generations. Once they are released from the lab, however, the antidote is gone; the lethal gene goes unchecked. Within days, the males, along with any eggs they help create, will perish. It is worth pointing out that Aedes aegypti don’t fly far or live long; a major traveler would move a few hundred yards and, on average, survive as an adult for ten days or two weeks. Now, do not get too comfortable by thinking that because you are not located in these heavily affected areas it should not concern you. It does not seem like the spreading rate of this virus is slowing down any time soon, especially in the western hemisphere. These are not words to put anyone in a state of panic, but to share information and awareness. Out of all the evidence shown, this could possibly be a plague of Biblical proportions and it seems like the best idea is to heed the words of Scripture. Regardless, it should be a wake-up call to everyone because it exhibits that the End Times are upon us.